Reworks are not just a mere adjustment of coefficients or a bug fix, but a change in the basis of the champion itself. It is usually done on champions that were released in the early phase of service and thus have somewhat old skill sets or modeling, and those whose designs were 'wrong' from the start. It is sometimes also done for champions who has no place in the current metagame. 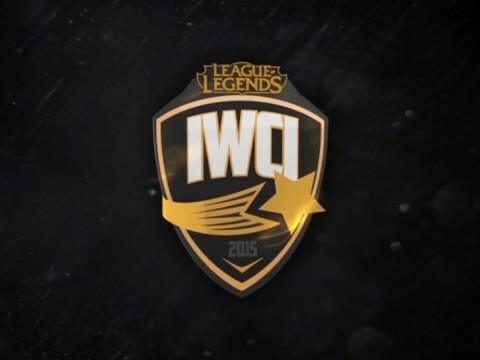 League of Legends is 8 years old, and there are a number of champions that have undergone this operation. Many have, as a result of a rework, found themselves in official tournaments when they were basically nonexistent before. The process is one that can revitalize the game. 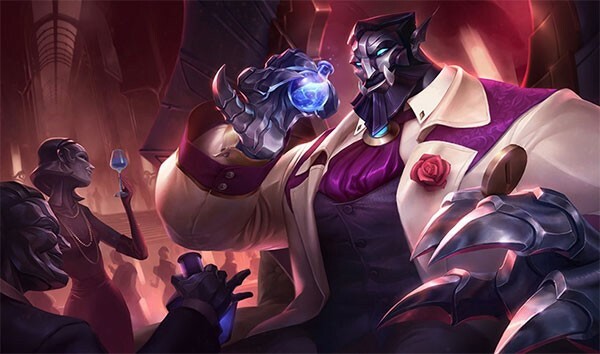 For example, Galio was once a champion who could sustain against AP damage quite well but was not a threat in general before his rework, but his new magnificent form can now be seen quite often in tournaments. Of course, there are often side effects too. That is, players now criticize any champion who does not show good performance and claim that those champions should be reworked. In fact, the majority of viral pieces in the community talk about how non-mainstream champions should have their rebalanced or be reworked. While the discussions regarding reworks on champions with old skill sets, like Wukong, are viral in the community, we need to question if reworks really are the right solution for reviving unpopular champions. 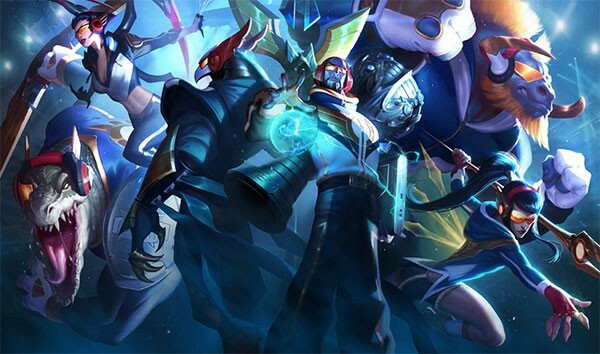 This article briefly summarizes the reworks of 10 dramatically changed champions and players’ recent evaluation of them. 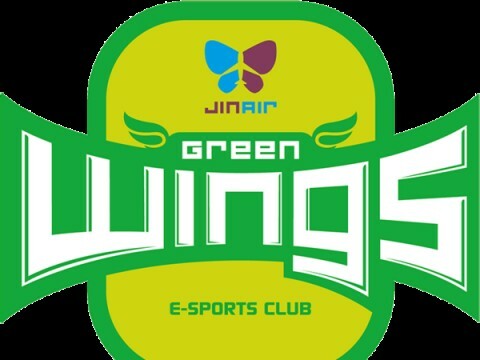 * The gamers’ comments of this article were received from LoL Inven, the biggest LoL community website in South Korea, and the champion pick rate was referenced from Leagueofgraph(NA-Region, All rank). 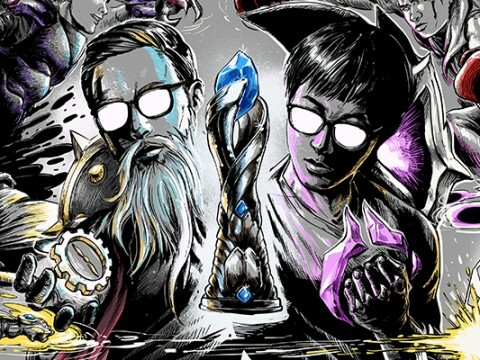 Ryze - Even Faker can’t help him now; does he need a 4th rework? If you were to pick one champion who received the most reworks in the history of LoL, it would be Ryze. Despite the fact that he was released early in service, his unique feature, which causes his damage to be based on mana rather than AP, has always forced him to be balanced in a different way from other usual AP nukers. He is always considered OP right after a rework and can be found in tournaments with solid results, but becomes somewhat useless after a number of nerfs. 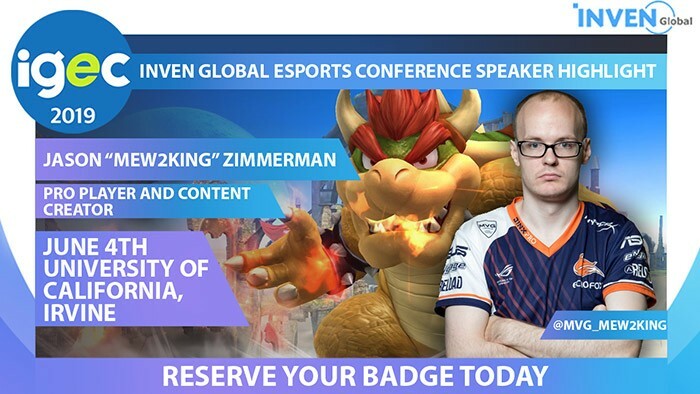 What’s left for this champion is the lowest win rate of 40% and the image of a bald man who lost his early glory of unlimited skill uses. - Nerfed because he was too OP, nerfed even when he was still okay to play with, and nerfed in general. There is just no answer to this guy. His name is now synonymous with unpopularity. 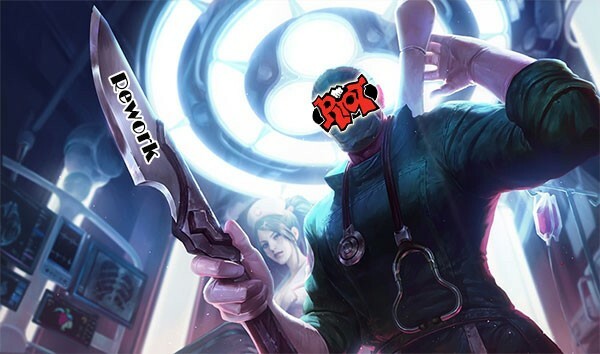 The number of his released skins is less than that of SKT T1 skins, and even fewer than the number of reworks done on Ryze. And this may be the probable reason why not many players are fond of using him even after his rework. He used to be recognized as a champion who showed good performance in the laning phase but lacked sustainability before the rework, and now it is the other way around. The timing of the rework was unfortunate for him, as the meta then was focused more on the laning phase. - Just give him a charge skill. It would be much better to leap towards a distant enemy like Talon’s Q and smash with his shovel. - OP if you just look at his win rate. 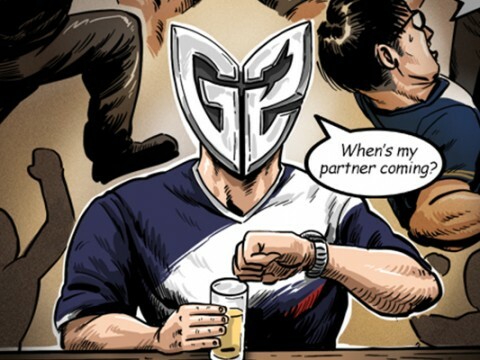 However, this is because a couple of OTPs who are fond of him only play this champion and thus it does not derate like other widely used champions. He used to struggle due to the fact that he was not effective in early ganking since he needed his ult to be able to engage effectively. The real problem was his slow jungling speed and his ult, his only CC, was not as effective as it should’ve been. 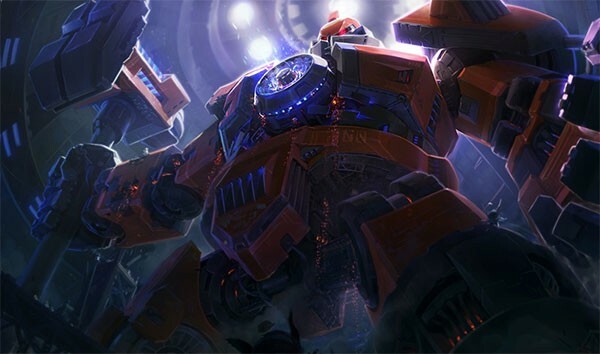 However, the rework saved him, keeping his basic image the same and also improving his ganking mechanism. 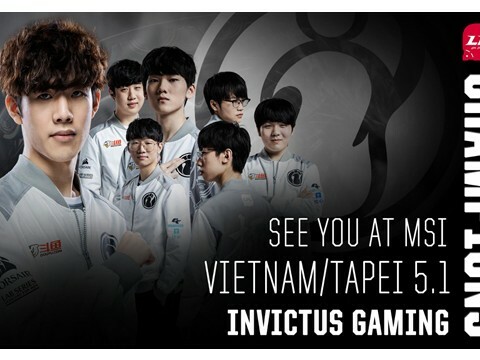 Of course, his slow jungling and unusual build and management in the early phase of the patch did not earn him a good win rate in comparison to other popular jungle champions, but he often shows up in tournaments after players began to research him. - Not a fun champion to be honest, but the win rate pays you well enough. - I would like to give my praise to anyone who would understand his skill tooltips and mechanism at once. They are not intuitive at all. - A successful rework. He used to die quite fast and could not level up easily, but most of those issues have improved in general. He was originally designed to be an AP counter, but couldn’t prevent AP champions from leveling up, ironically. However, he became quite useful in the laning phase after the rework, and shows great potential in teamfights as an AP bruiser. Of course, the champions who can counter him are quite obvious, so it isn’t wise to pick him blindly, but he proves to be a good champion even in tournaments. Note that it is only in tournaments where he shows his capability. - You need to concentrate more even in the winning game when you have this guy as an enemy. His ult can turn the tide anytime. - Why do you use Shen and flash taunt? Use Galio and taunt them without a single control. 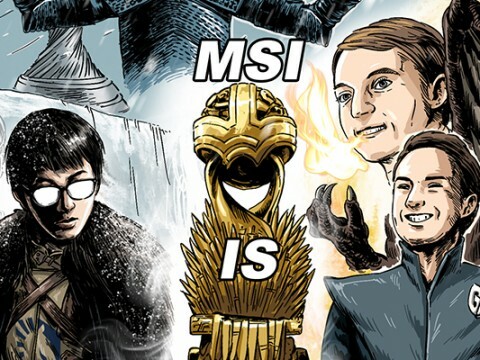 - He’s considered quite good, but not so much in solo-ranked… He is compared to Shen quite often, but the win rate is much lower than that of Shen, proving that he’s the typical type of champions for tournaments only. He was never preferred or picked in the game because of his bizarre concept as a ranged AD bruiser. It also didn’t help that his skill set didn’t synergize with itself, and he was just plain ugly. The reworks scheme came out in 2015, but the process took longer than expected so his actual release was much later. However, the result has not received much praise by players so far, and players who enjoy the guided missile do not appraise it positively. His ultimate’s instant death effect is good, but it can be countered by many means, which becomes a problem as well. - He became more dignified than before. That’s it. 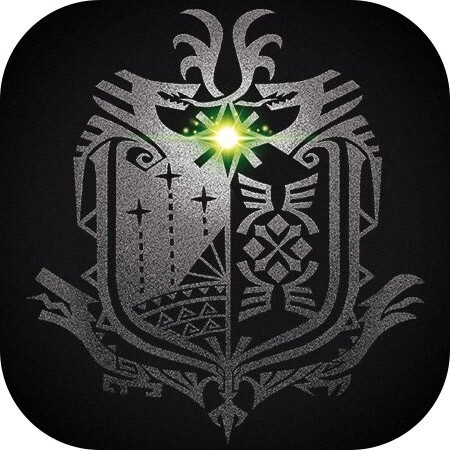 - Just keep the changed ult and reset everything back to the previous skill set. - Why does he receive 100% damage back from the Thornmail when his W reduces the on-hit effect? Although he did not have any charge skill, thanks to his powerful stun, formidable firepower with his barrier explosion, and simple kit, he earned the title of one who slaughters low-tiered players. However, he ran into an obvious limit as the tier became higher, which led to the rework on him. Before, he was recognized as either a melee nuker or a melee AD who is weak against CC, but after the rework, he became more of a pure tank. 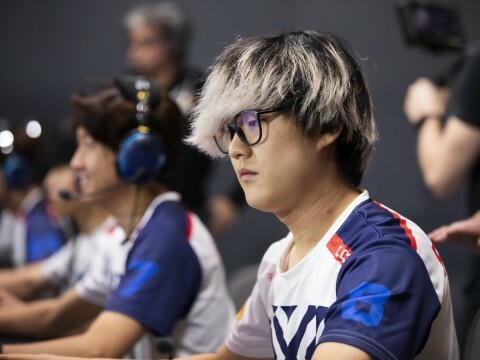 There was one time where he became viral when he was used by MVP as an unusual support, but his laning phase is quite weak and his primary role as a top laner is relatively bad because there are other champions who are better suited to the role. His potential in teamfights is still phenomenal, and he may be able to show his capability well when the top-tier champions are nerfed. - His ult drift is just too hard. - Sion is barely played nowadays, he needs a buff. - His initiation is great. 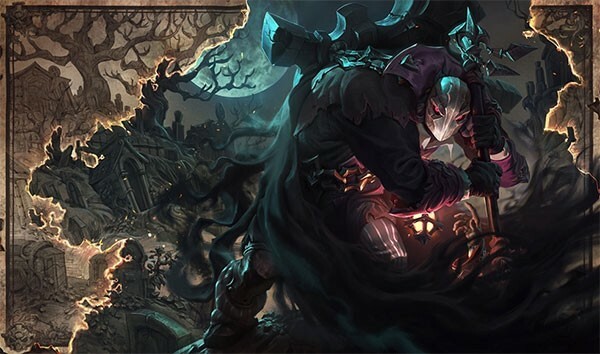 He is also good at cutting off a champion, and can decimate the enemies with his ult and Q in a teamfight. Soraka - want a stable laning phase? Pick Soraka! She showed excellent healing ability during the early service of LoL, but lacked utility. Though there was still a time when she was played in the mid lane due to her Q dropping upon all enemies nearby her and her overlapping magic resist reduction effect. 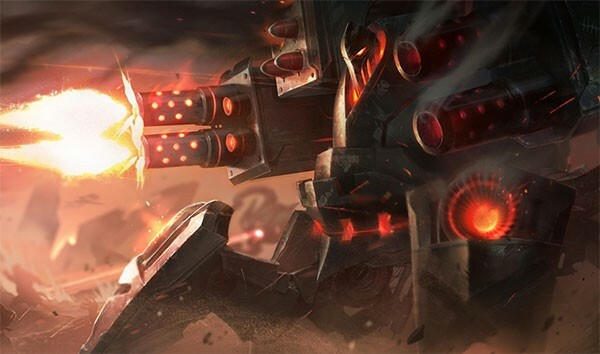 After her rework, the aggressive parts were deleted and her support power was emphasized more. She still can produce good results in the laning phase and has a good win rate as a result. However, her playstyle is rather passive and thus she is not considered good for official tournaments. 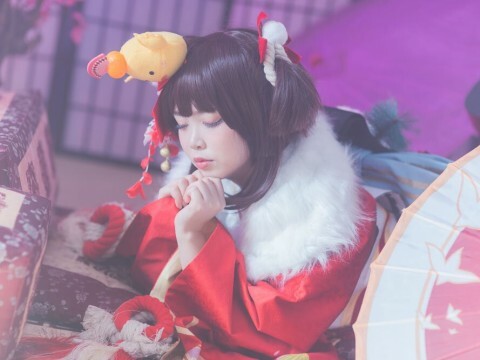 In fact, many players gossip that the successful part of her rework is not her skill set, but her artwork and modeling. - She might be the best support as long as you can keep your distance. - It is difficult to choose between ADC or Soraka when you play an assassin champion. 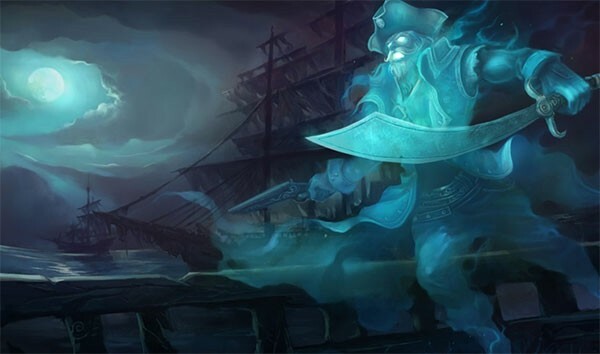 Gangplank used to be a comeback champion who focused on bonus gold through Parrrley, on-hit skills, and a surprising amount of damage via critical attacks. However, his playstyle was quite simple and he did not manage to overcome a 50% win rate. 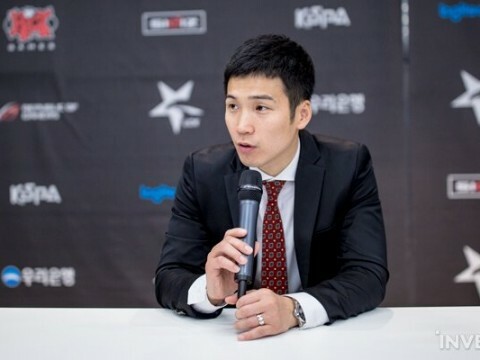 However, his new mechanism involving barrels emphasized the need of control, and transformed him into a champion that good players play well and bad players do not. 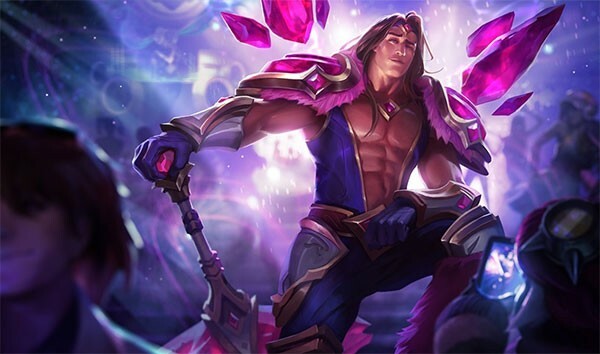 The lack of movement skills and sustainability places him out of the current top lane meta for now, but he still possesses some potential with his strong firepower, laning phase, and ability to comeback after leveling up successfully. In fact, he appeared in official tournaments a couple of times. 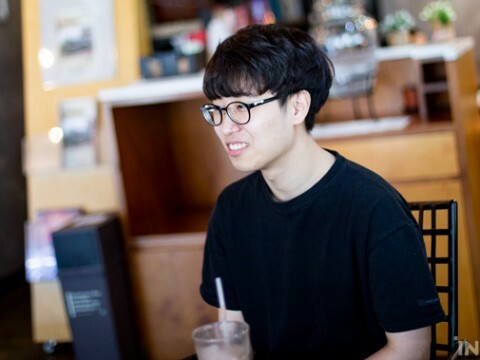 He was picked by KT Rolster as a counter to the mid Galio. The only weakness players point out is the complicated use of barrels in comparison to other, more simple champions. - I always say this in my mind when I place a barrel, “Let me blow it up once”. - It’s hard to use him as the current meta is for bruisers. He may be used again when the tank meta comes back though. - Why the heck does he use a knife to chop the barrel when he has a pistol? Poppy before the rework had the perfect assassin skill set, but could not fully utilize it as there was no way she could level up easily. Moreover, her splash art and illustrations were so ugly to players that it became a big contributing factor to her low play rate. The problem was that almost nothing was able to stop her when she was geared up, and her previous ult provided invincibility to some extent. After the rework, her firepower was greatly reduced, but she transformed into a bruiser with handsome DPS, and her skill set allows players to destroy an enemy group. Thanks to these features, she often shows up in official tournaments, and her pick rate in solo-ranked also increased, possibly due to her drastically improved appearance. However, she received constant nerfs and her resulting inferiority in the laning phase caused her to see less and less time in the rift. 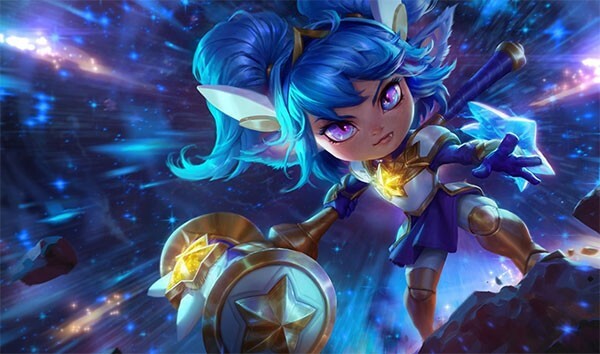 Now, she’s walking the same path with Ryze. 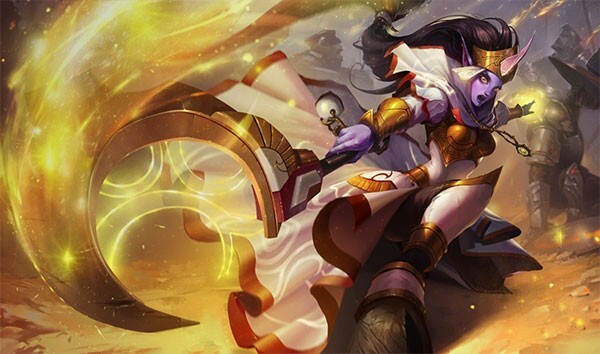 - She would become the most OP of OP champs if her ult is changed to the previous one. - She is still annoying from the perspective of melee champions. 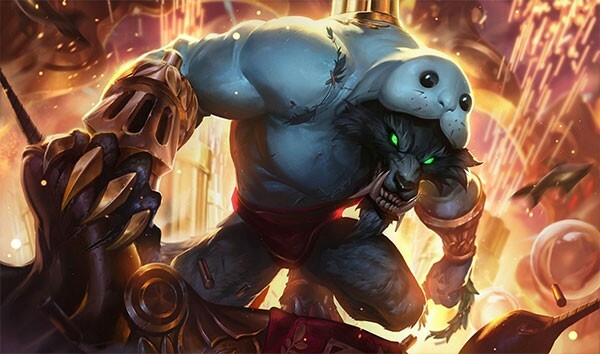 This champion used to show solid play with a targeted stun and the ability to sustain both himself and an ally champion, but he had a critical problem of “not being fun”. 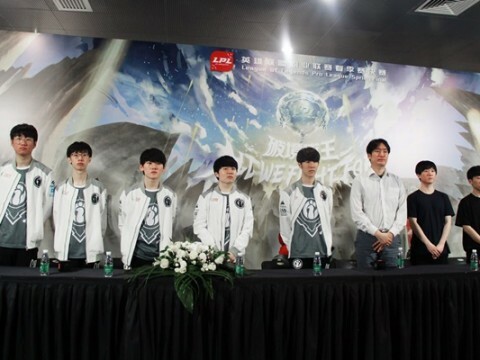 After the rework, his simple skill set was modified and improved his ability to make plays, and he is now recognized as a pick that can work well both in official tournaments and solo-ranked. The Ardent Censer meta, in particular, is viral nowadays, making him quite reliable when you need to defend a late carry champion. However, his fundamental problem of “not being fun” has still yet to be resolved. - He is definitely better than the last version thanks to the buff. You don’t have to approach first to stun, the healing amount is as much as that of Soraka, and the CC is also awesome. - A close range teamfight would be perfect for him, but enemies wouldn’t simply walk into him that easily. People would just use a champion like Rakan and create an advantage by cutting enemies off.